Woody Allen feels "overwhelming sadness" toward Dylan Farrow and believes she has had ideas she was abused "implanted" by her mother Mia Farrow, his lawyer has claimed. Woody Allen feels "overwhelming sadness" for Dylan Farrow. The Blue Jasmine filmmaker's adopted daughter spoke out at the weekend alleging he had abused her at the age of seven, but the director's lawyer insists none of the allegations are true and were simply "implanted" by her mother, Woody's former partner Mia Farrow. Lawyer Elkan Abramowitz told the Today' show: "His reaction is one of overwhelming sadness because of what has happened to Dylan. "She was a pawn in a huge fight between him and Mia Farrow years ago, and the idea that she was molested was implanted in her by her mother. That memory is never going to go away. So the fact that she says this now, that it happened 20 years ago, is totally understandable." The lawyer insists Dylan - who is now 28 and goes by a different name - isn't "lying" but she doesn't realise she was fed a false story. He added: "In my view, she's not lying. I think she truly believes this happened. That's what the vice of this is. When you implant a story in a fragile seven year old's mind, it stays there forever. It never goes away." The claims were previously investigated and dismissed in 1992, and the lawyer believes they have only resurfaced now out of Mia's "desire to hurt" her former partner. He said: "Woody Allen is not interested in suing anybody for defamation. He was determined not to have molested his daughter 20 years ago. The case is over. There is no case. The fact that it is being brought up now is suspect. The timing is suspect. 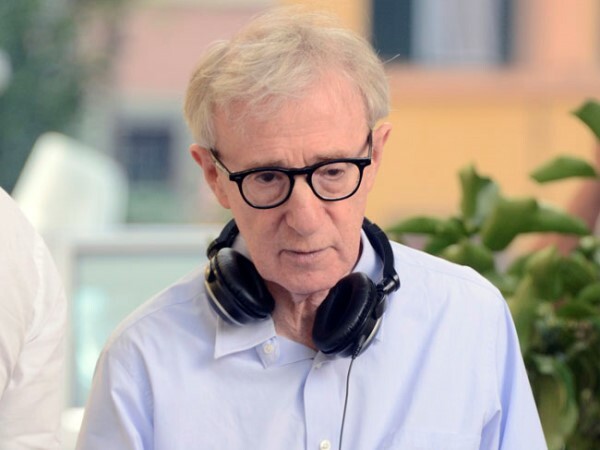 "I think that it's a continuation of Mia Farrow's desire to hurt Woody Allen. And Woody Allen is now riding fairly high. He got the Golden Globe Award for lifetime achievement, which he totally deserved. And I believe it revived the anger that she has toward him."